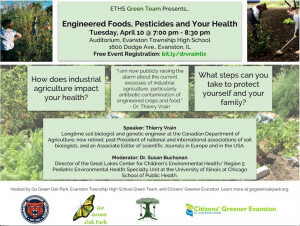 Mar 17 10am – 1pm Evanston School Gardeners Unite! 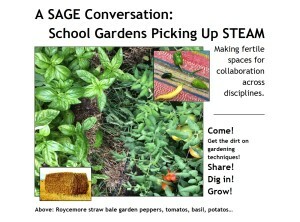 WHAT​: Integrating the garden into your curriculum. Straw bale gardening. Herb gardens. Year-round indoor salad gardening. Success stories.